Information about the Alaska Performance Scholarship (APS) , including information about SAT, ACT, and or WorkKeys scores you need to submit. What is the process for 2011 graduates taking the May or June SAT or ACT tests, in regards to APS eligibility? 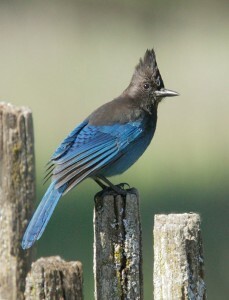 For the 2011 graduating class, the Department of Education & Early Development (EED) has approved a one-time exception to policy to accommodate submission of SAT and/or ACT scores received after high school graduation but before July 16, for determining their Alaska Performance Scholarship (APS) eligibility. Students have two options to submit their SAT and/or ACT scores for determining their APS eligibility. The preferred method is for the student to submit the scores to their school district office who will then submit an OASIS change record providing the updated APS eligibility status, when applicable, upon receipt of scores. If district staff is unavailable or unable to update student permanent records and/or submit record changes, the student must contact shari.paul@alaska.gov before the July 15 deadline. 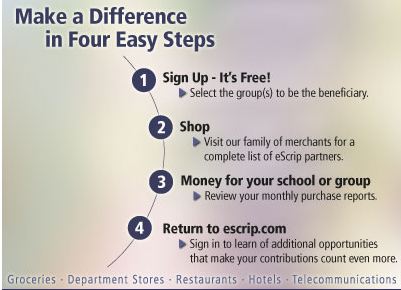 Scores must be submitted to EED by July 15, 2011. According to SAT and ACT published information, results from May and/or June SAT and ACT scores are expected to be available prior to the deadline. Reminder! The first Steller Community Café will be Wednesday November 3 from 6 PM to 7:30 PM - The World describes community cafés this way: “Awakening & engaging collective intelligence through conversations about questions that matter.” Does the idea of using a community café to explore Steller appeal to you? Join fellow Steller community members for a café conversation at Steller over an Italian-themed, potluck dinner. 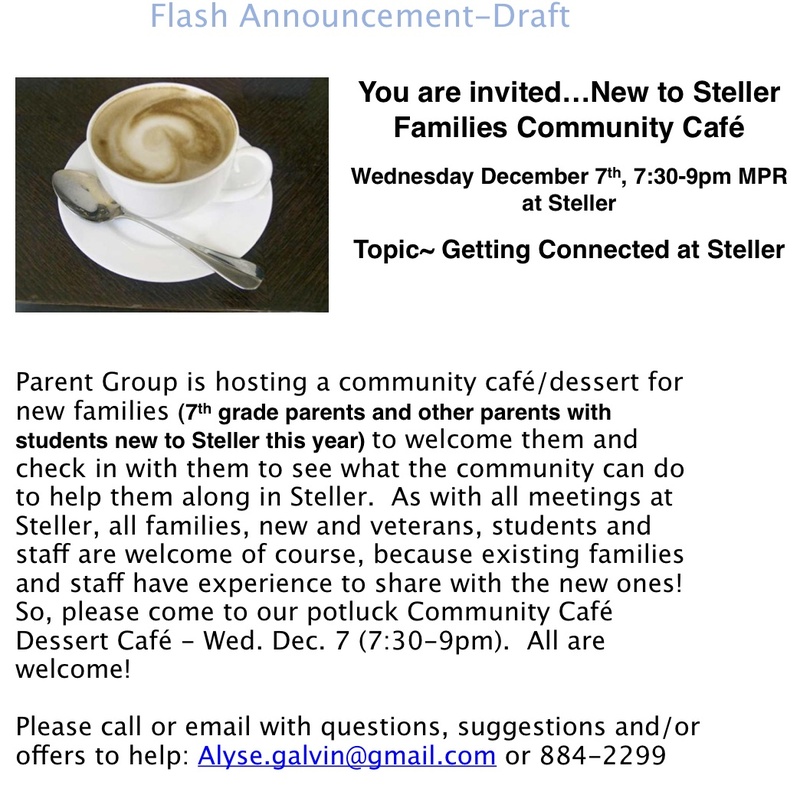 Steller’s first café will take place on Wednesday, November 3rd, beginning at 6:00 pm and we will discuss Steller roots. Please bring an Italian dish or side. See you there! The first Steller Community Café will be Wednesday, November 3, from 6 PM to 7:30 PM - The World describes community cafés this way: “Awakening & engaging collective intelligence through conversations about questions that matter.” Does the idea of using a community café to explore Steller appeal to you? Join fellow Steller community members for a café conversation at Steller over an Italian-themed, potluck dinner. Steller’s first café will take place on November 3rd, beginning at 6:00 pm where we will discuss Steller roots. Please bring an Italian dish or side. See you there!